We chat with Lynda about her label Homelea Lass, featuring both “made for you” and “make your own” blankets and scarfs. 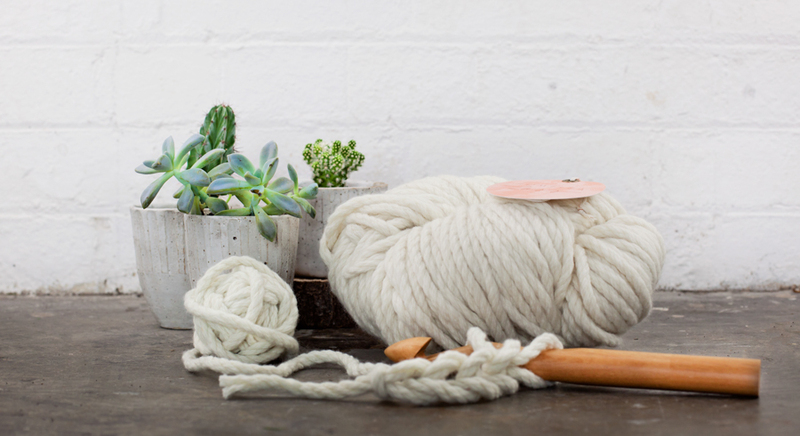 Start your crochet journey at our Melbourne market, 14-16 July. In 2012 my career as a Civil Engineer and Project Manager came to a crushing halt when I was struck down by chronic fatigue. 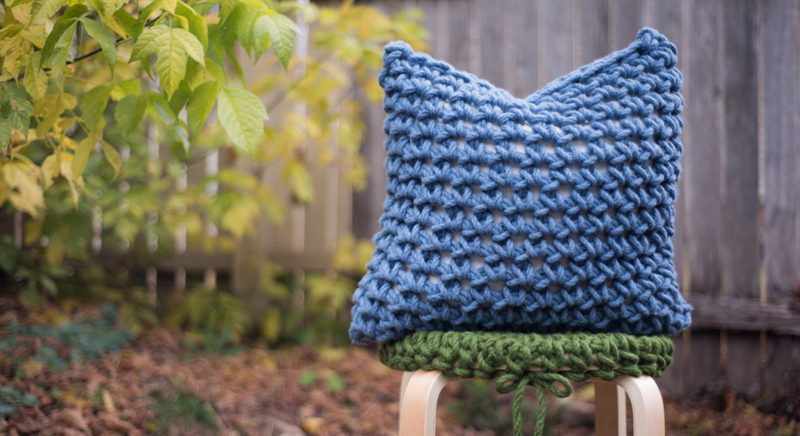 As my life crumbled around me I sought refuge in crochet – I could do it without draining my energy so I spent my days crocheting and researching yarns. I then started Homelea Lass as a blog to share what I was learning. This soon turned into designing patterns and during many, many hours of crocheting I discovered that crocheting with chunky yarns made from natural fibres made me feel peaceful and happy. As I’ve been rebuilding my health I’ve been bringing Homelea Lass to life as well. I love that I can now share everything I’ve learnt about crocheting and soulful creating through my “made for you” and “make your own” blankets and scarfs. My advice for a first time seller is to keep it simple and learn lots. The majority of people walking past your stall will be discovering your brand for the first time so make it easy for them to know who you are. Design your stall so it feels like your brand (remember less is more) and select your product range so it’s easy to absorb – make sure it covers a range of price points too. You’re going to learn lots from your first Finders Keepers and everybody you meet will be amazing – the Finders Keepers team, other stallholders and your beautiful customers. Enjoy your interactions with them and learn, learn, learn so that you can make your next market even more amazing. Tell us something exciting that you have planned for Homelea Lass this year [or next 12 months]. 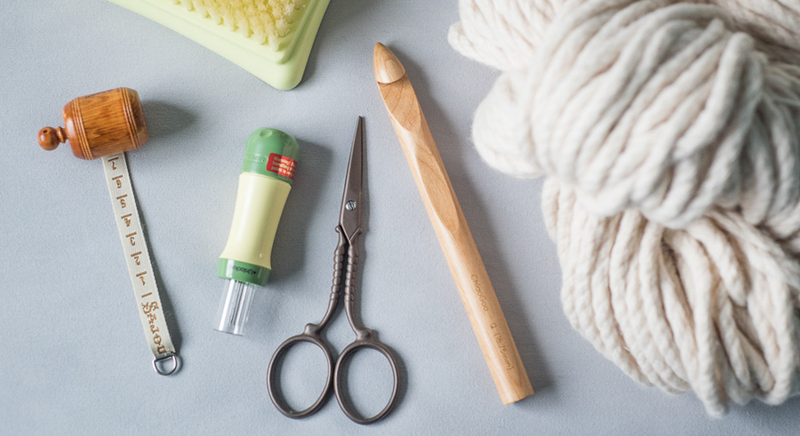 For awhile now I’ve been dreaming of bringing together women from all over the world to learn to crochet and experience how creativity helps with feeling happy and peaceful. 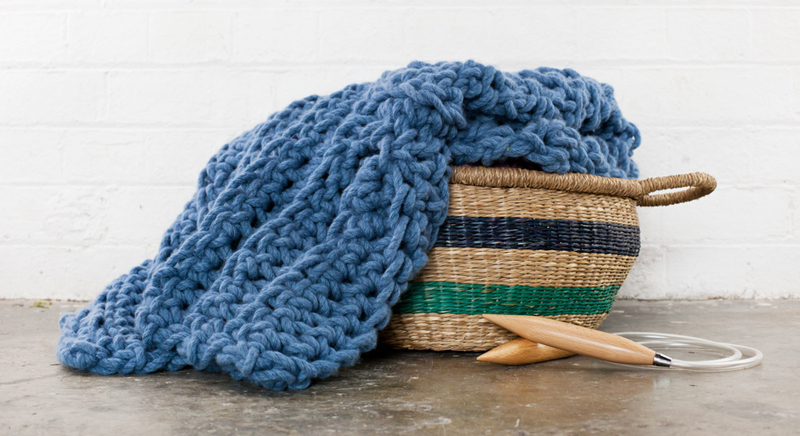 I’m excited that this dream is coming to life this year as Blanket School – it’s an online course and community and over 9 weeks we’ll crochet a chunky blanket. Women all over the world will be connecting and having nourishing conversations as they’re bringing their chunky blankets to life. We’ll be supporting and helping each other and really experiencing the power of creativity. 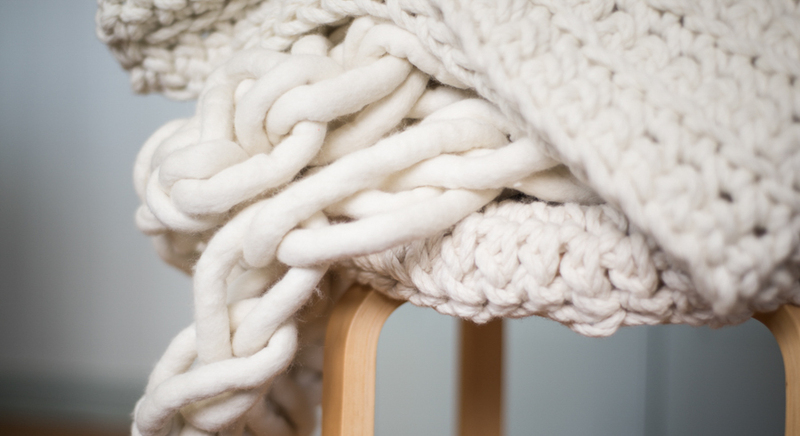 Soft merino wool that is fully grown and processed in Australia is an integral part of Homelea Lass. When I started crocheting I discovered that the feel of a yarn determined how enjoyable my crocheting was. 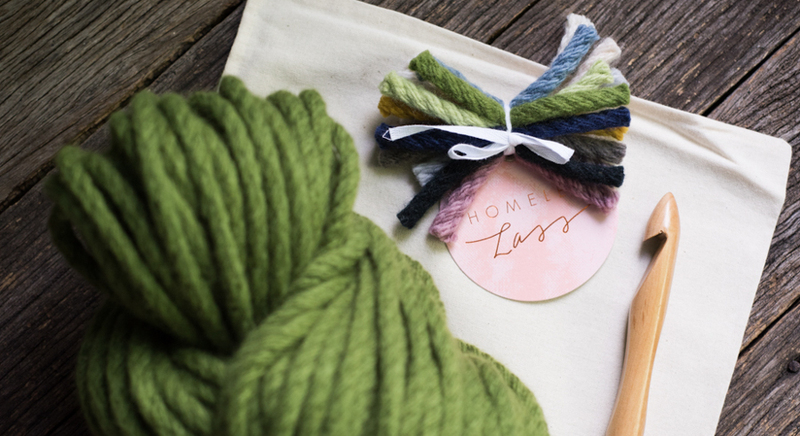 Homelea Lass is all about finding peace and happiness through creativity so it’s important that our yarns feel soft and squishy and that they’re ethically produced. 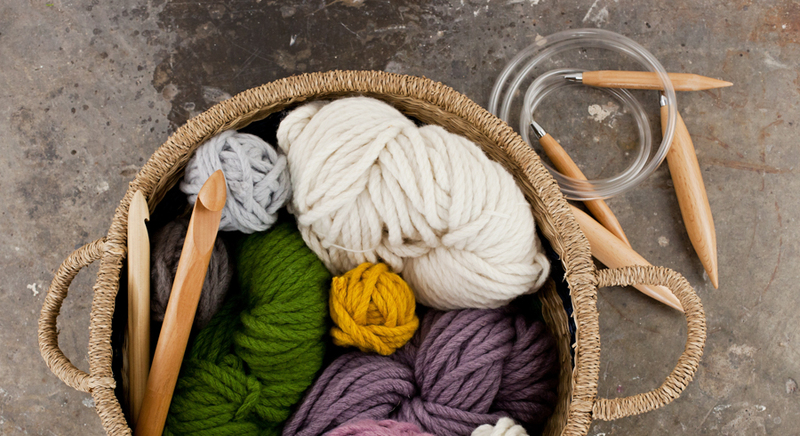 Merino wool is an amazing natural fibre that’s amazing to crochet with. Australian is the highest producer of merino wool in the world and as an Aussie farmer myself, it make perfect sense for our products to be made with this gorgeous fibre. We’ve taken this a step further by having all the wool processing done in Australia – merino wool feels so lovely and it feels even better when it’s fully grown and processed in Australia. My favourite product is definitely the Grounded Cowl – at present I wear one every time I leave the house! 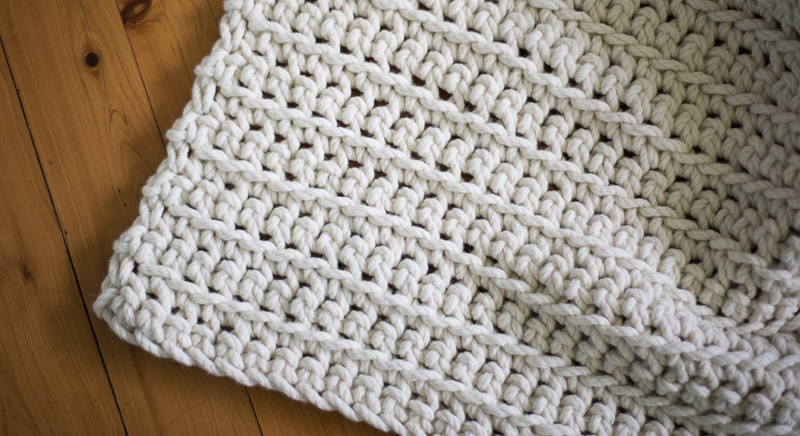 I love my Grounded Cowl because it’s gorgeously chunky without being too big. It sits beautifully whether it’s worn wrapped tightly around my neck or just hanging like a super big woolly necklace. Plus they’re really easy to make. 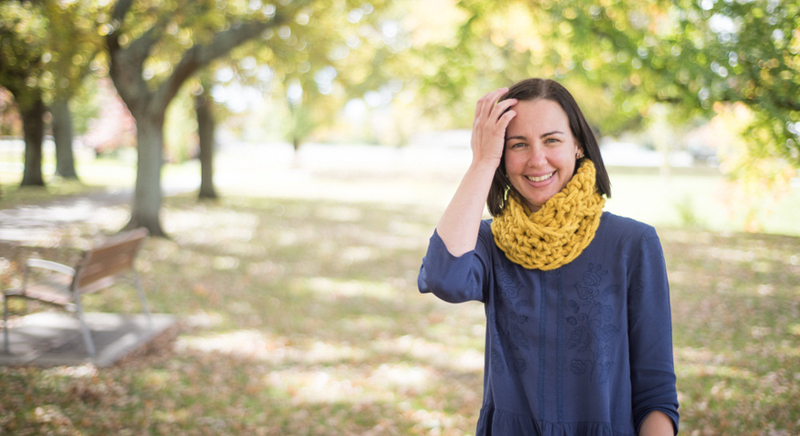 I’ve got a confession to make – I’ve got 2 Grounded Cowls (a Steele Blue and a Mustard) and I’m seriously considering making myself an Olive Green one. The soft and chunky merino wool makes them so lovely to wear that I just couldn’t stop at one. Maybe I need a Dusky Rose one as well.